Acerola fruit, also known as West Indian cherry and Barbados cherry, is a small red fruit used for food consumption, as well as medicinal purposes. The fruit possesses high levels of ascorbic acid and flavonoids, such as aceronidin and other polyphenols, which enable it to demonstrate high antioxidant capability. It is said that acerola is the most important natural source of Vitamin C, as it is better absorbed by the human body than synthetic ascorbic acid. However, recent research has demonstrated that the phenolic acids appear to be the main contributors to the antioxidant capacity of this fruit; this group of chemical constituents has been shown to scavenge free radicals to protect the skin against oxidative degeneration. 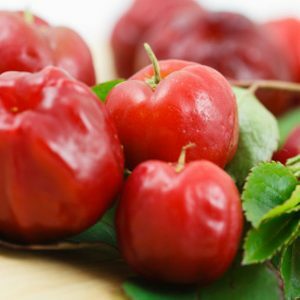 The antioxidant capabilities of acerola extends to the ability to inhibit melanogenesis through the inhibition of tyrosine activity in melanocytes, thereby minimizing the effects of pigmentation. Used in Exotic8 Face oil, Pumpkin Enzyme Facial Polish. 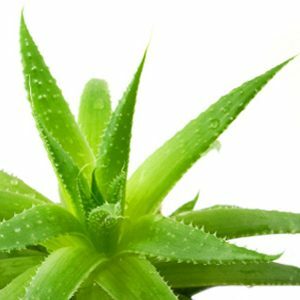 Aloe is renowned for its ability to sooth and for its anti-inflammatory properties. It is commonly used to assist with healing and to regain balance of moisture in the skin. Alexami Hydrabotanique bases are from Certified Organic Aloe Vera Juice rather than water. Used in: Purifying Gentle Cleanser, Hydrating Toning Mist, 2 in 1 Hydrating Primer, 3 in1 Pumpkin Enzyme Facial Wash.
Black tea is the most consumed beverage in the world, second to water. The most potent chemical constituent of tea is the polyphenols. Black tea also contains two unique polyphenols, theaflavins and thearubigins. 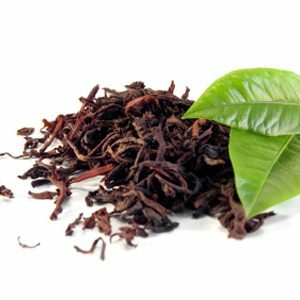 This distinctive combination allows black tea to display superior antioxidant properties, specifically the ability to scavenge nitric oxide and peroxynitrate produced from superoxide radicals to reduce oxidative damage the skin. Used in: Exotic8 Face Oil. 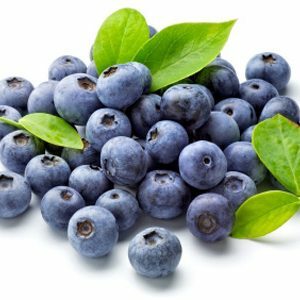 Blueberry extract has been used in herbal and medicinal treatments for many years. Blueberries are known for their antioxidant and anti-inflammatory properties which have a valuable role to play in preventing direct damage to skin cells. Blueberries are packed with antioxidants and vitamin C which may result in better skin’s elasticity and tone. Used in: 2 in 1 Pumpkin Enzyme Facial Polish. 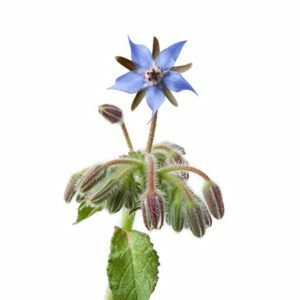 Borage, also known as starflower, has been used as a medicinal and culinary plant for centuries in Asia, North Africa and Europe. Borage seeds are high in the essential fatty acid gamma-linolenic acid–GLA. The GLA and the moisturising fatty acids in borage oil may improve your skin conditions and keep your skin texture as well as may help reduce and prevent redness and skin inflammation. White tea extract boosts the immune function of skin on a cellular level with antioxidant and anti-inflammatory properties. Used in: Purifying Gentle Cleanser, Hydrating Toning Mist, 2 in 1 Hydrating Primer. 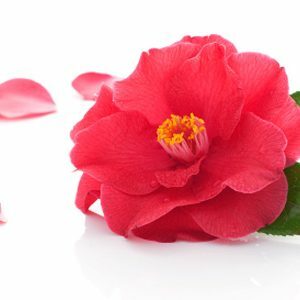 Camellia oil is light deeply moisturizing and fast absorbing oil also known as a ‘miracle oil’ and anti-aging oil in Asia. Camellia oil is very high in Oleic acid, almost almost 82%, a natural agent known for the retention and enhancement of skin moisture. .
Used in: 3 in 1 Pumpkin Enzyme Facial Polish, Eye Cleansing Oil. 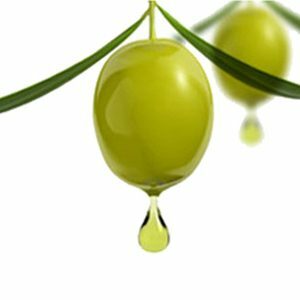 Derived from the fatty acids of olive oil, this ingredient allows the appropriate blending of ingredients in a product and also softens the skin. 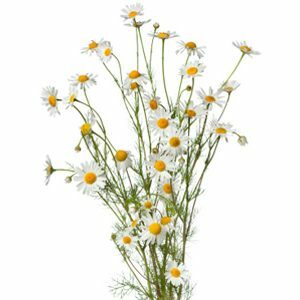 Chamomile Extract is perfect for sensitive skin because of its known anti-inflammatory properties. It also stimulates blood-flow to the skin allowing for quicker repair and a more radiant complexion. Used in: Purifying Gentle Cleanser, Hydrating Toning Mist, 3 in 1 Pumpkin Enzyme Facial Polish, 2 in 1 Hydrating Primer. 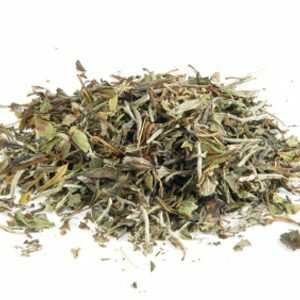 Salvia hispanica (Chia) seed oil is native to southern Mexico and northern Guatemala where it was traditionally cultivated for food and beverage preparations. The immense health benefits of this oil are reputed to originate from the exceptionally high proportion of two essential fatty acids: alpha-linolenic acid and linolenic acid; indeed, the concentration of alpha-linolenic acid is the highest concentration of any known vegetable source. When percutaneously applied, these fatty acids do not simply remain on top of the skin to leave a greasy feel, like saturated fatty acids, but rather, they penetrate the epidermal and dermal tissues where it is retained to ensure maximum efficacy. Indeed, research has shown that the concentration of alpha-linolenic acid and linolenic acid remains constant after repeated applications with 24 hour interval periods. Therefore, daily repeated applications maintain healthy concentrations of these fatty acids and compensate for diffusion. 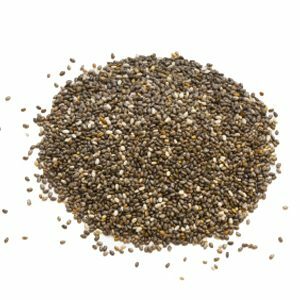 Once in the dermal layer the alpha-linolenic acid and linolenic acid of Chia oil corrects the essential fatty acid deficiency to re-establish the barrier properties of the skin and retard transepidermal water loss. 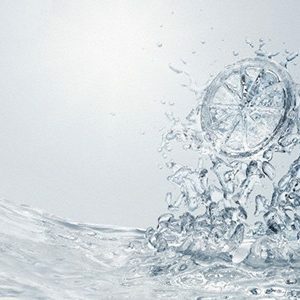 The increase in hydration is a primary factor in maintaining skin softness and flexibility. 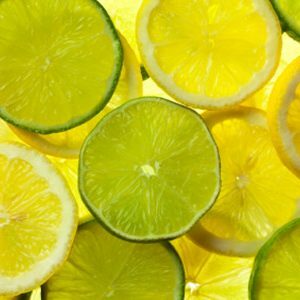 A naturally occurring acid that acts as a preservative. It is an antioxidant that provides stabilization of the pH of other ingredients. Derived from coconut oil, this ingredient is used as an emollient and thickening agent. Used in: 3 in 1 Pumpkin Enzyme Facial Polish, Purifying gentle cleanser, Eye Cleansing Oil, 2 in 1 Hydrating Primer, Exotic8 Facial Oil. 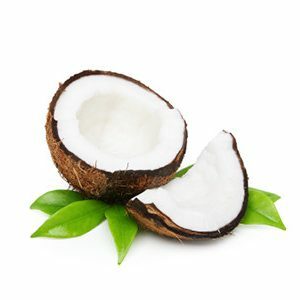 Coconut oil has been used in food industry, medicine, for making soaps as well as in hair and skin care due to its healing properties. The coconut oil is rich in vitamins and minerals which help to soften, protect and heal the skin as well as restore the vitality and elasticity of the skin. Cranberry Extract has high levels of proanthocyanidins, with potential antibacterial and anti-oxidant properties. It’s rich in antioxidants, as well as many other compounds that have been shown to be beneficial to the skin, such as Omega 3, 6, and 9. Cranberry extract helps restore radiance to all skin types. 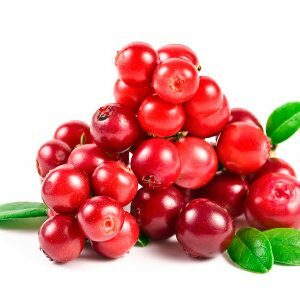 Cranberries grow under harsh conditions and concentrate outstanding active ingredients to enhance skin appearance and protection. Polyphenols & tocotrienols act in synergy for a strong activity while Omega 3 and Omega 6 give optimum moisturizing, ideal for anti-aging treatments. Elderberry, also called elder flower, is a tree with creamy white flowers followed by dark purple berries. Elderberry has been used for centuries to treat wounds, when applied to the skin. 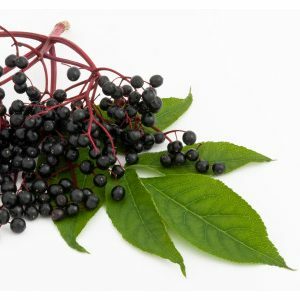 Elderberry has also been traditionally used for to relieve pain, water retention, inflammation, and congestion. Elderberry contains high level of flavonoids, which have antioxidant properties. It is an anti-microbial, anti-inflammatory and moisturizing preservative. Used in: 3 in 1 Pumpkin Enzyme Facial Polish, Purifying Gentle Cleanser, Hydrating Toning Mist, 2 in 1 Hydrating Primer, Exotic8 Facial Oil, Eye Cleansing Oil. 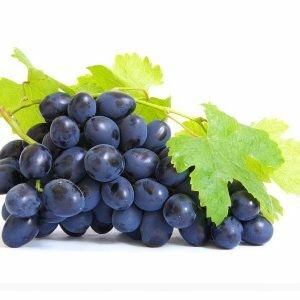 Grapeseed oil is a rich antioxidant oil derived from the seeds of grapes. It is a great skin hydrator with fast absorption, without leaving skin greasy. It is also considered as allergy resistant. Rich in antioxidants it fights against premature aging and is absorbed into deeper layers of the skin. It is also non-comedogenic, anti-inflammatory, and rich in fatty acids and helps to maintain skin elasticity. Used in: Exotic8 Facial Oil, Eye Cleansing Oil. This is a highly nourishing natural and extremely light and dry emollient, suitable for natural products. 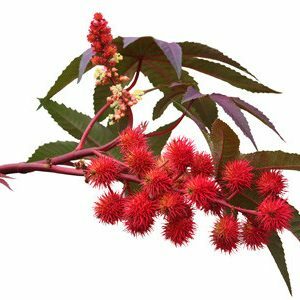 It is 100% vegetable derived, and is derived from castor oil. Used in: Exotic8 Facial Oil, Eye Cleansing Oil, 2 in 1 Hydrating Primer. 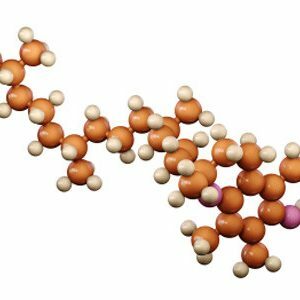 Phospholipids – This ingredients restores skin barrier function, reduces water loss and vectorizes water-soluble ingredients such as trimethylglycine and honey to enhance their penetration. 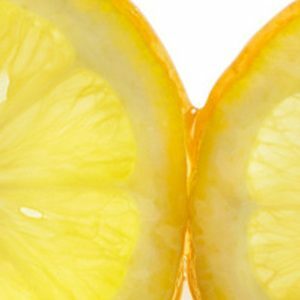 Pectin – Derived from citrus, this is the intercellular cement of fruits that prevents them from dehydration. Highly hygroscopic, Lemon Tree Honey also has a strong capacity to retain moisture as a sponge and acts as a water reservoir to provide available water for the cells. Trimethylglycine (TMG): Derived from sugar beet, TMG is known for its osmoregulation properties. It also hydrates the skin according to its needs. 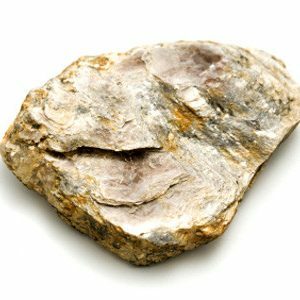 The word “mica” is thought to be derived from the Latin word micare, or “glitter”. The brilliant appearance of Mica has been used by humans since prehistoric times to decorate and adorn, and Mica was highly-prized in all ancient civilizations that celebrated beauty, including the Egyptian, Greek, Roman, Chinese, Aztec and Hindu cultures. Mica’s shimmer is perfect for makeup, as it gives a translucent “glow” to the skin and helps to mask imperfections. It is a safe, naturally derived pigment used to lighten up powders. Mica is a naturally occurring group of silicate minerals. 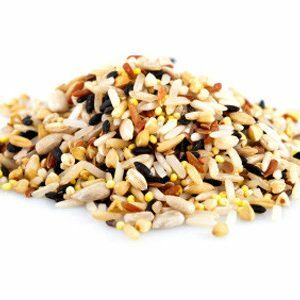 Rice Bran Oil is obtained during the process of milling the rice and comes from the bran of the rice kernel which contains the most oil. Rice Bran Oil is rich in fatty acids, it is fast absorbent non greasy as well as contains many vitamins, antioxidants and nutrients. It has been used in Japan by women to smooth out wrinkles for many centuries. It is very light oil with long shelf life and it is suitable for use in formulations for sensitive and delicate skin. Used in: 3 in 1 Pumpkin Enzyme Facial Polish, Exotic8 Facial Oil. 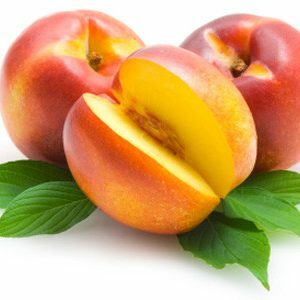 Peach kernel oil contains vitamins A and E as well as B-group vitamins. Vitamin E works as an antioxidant, eliminating free radicals, as well as improving skin’s elasticity. It contains varieties of polyunsaturated fatty acids which are associated with skin growth. Peach kernel oil is extremely soothing on the skin and is suitable for dry flakey and delicate skin. It absorbs quickly and does not leave oily residue on the skin. Used in: Eye Cleansing Oil, Exotic8 Facial Oil. 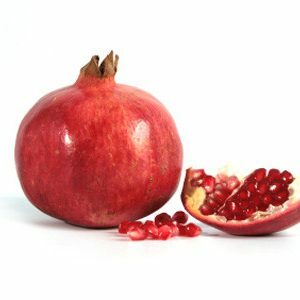 Pomegranate seed oil is produced from pomegranate fruit which originates from Persia. Pomegranate oil is known as an ‘anti-aging’ oil containing over 60% of punicic acid, fatty acid which is a strong anti-inflammatory agent, it fights against free radicals and can help strengthen the epidermis. It is an excellent moisturising, nourishing and antioxidant oil that helps smoothing fine lines and wrinkles. 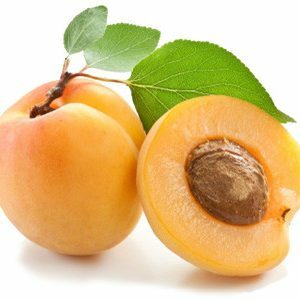 Apricot oil is known for its ability to penetrate the skin without leaving an oily feel. It is rich in vitamins and fatty acids such as GLA as well as rich in vitamin E.
Apricot oil is also very nourishing and moisturizing oil suitable especially for dry and mature skin. Used in: Purifying Gentle Cleanser. 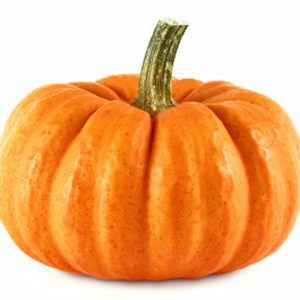 Pumpkin is widely used in cuisine and is rich in vitamins, especially vitamin A, minerals and eznymes. It is also used in cosmetics industry. Most AHA’s or traditional enzymes such as papain or bromelain can be irritating to the skin whereas pumpkin enzyme provides gentle non irritating peel effect. Used in: 3 in 1 Pumpkin Enzyme Facial Polish. Nature’s most effective exfoliator! 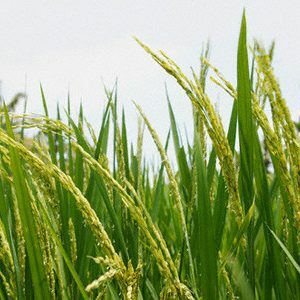 Rice exfoliator is a powder manufactured from organic rice seed. It is an ideal scrub to create softening products with moisturising and nourishing effects on the skin. It is a gentle exfoliator suitable for sensitive or acne prone skin. 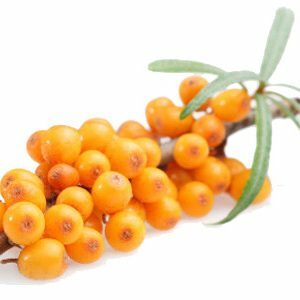 Sea Buckthorn oil is rich in Phytosterol, Vitamin E, Beta-Carotene, Anti-Oxidants, and Carotenoid which work as skin repairing, regenerative, nourishing, restorative and conditioning properties. Sea Buckthorn oil is often used for healing burns, eczema, sun damaged skin, abrasions or wounds. It also prevents skin from premature aging and dryness. Used in: Exotic8 Facial Oil. This ingredient is already found in the human body and is responsible for binding moisture molecules to cells making this an amazing hydrator for the skin. The Willow bark extract is a natural source of salicylic acid. It provides the benefits of salicylic acid, such as exfoliation, without any of the typically associated irritation. It also acts as an anti-inflammatory and analgesic agent. 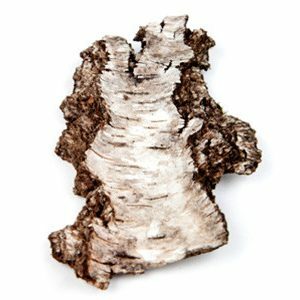 This is a naturally occurring antioxidant for the skin that brings with it anti-aging properties. It also slows down the oxidizing of other ingredients allowing them to penetrate deeper into the skin and last longer.